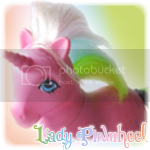 My Little Pony Arena » Forums » Pony Talk » MLP Nirvana » Anyone here win this pony? 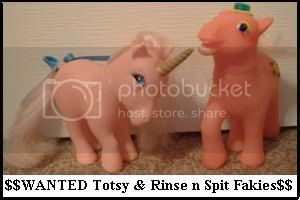 Forums » Pony Talk » MLP Nirvana » Anyone here win this pony? Anyone here win this pony? 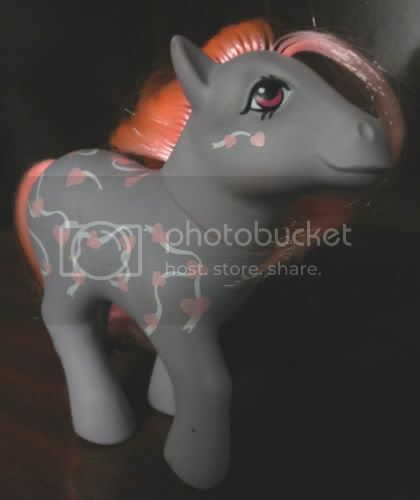 Posted: 0 Post subject: Anyone here win this pony? I was wondering if an Arena or TP member won this pony?? I'd love to see other pics of her. Posted: 0 Post subject: Re: Anyone here win this pony? she is fabulous! congrats to the winner. I wish I had, she's purty. I hope someone in the Arena did win her so we can see some nice pics. I'd like to say it was me But as I'm no dreaming... hehe! I am soo soo happy to add her to my herd just one remaining spain taf now!! I also got a spanish steamer with a haircut from the same seller for what i think is a bargain! OK ya'll what site did I miss this on now? .uk? .it? .fr? .de? I'd like to see photos too! Another member of the Arena and I had a discussion about the pony.